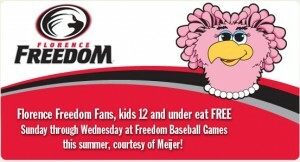 I know many of you will be heading to the Florence Freedom games this month, so before you head to the ballpark be sure to stop in at Meijer for a Kids Eat Free coupon! The KIDS EAT FREE program goes on for the rest of the Summer and with the coupon, all your little ones (12 and under) get a hot dog, bag of Husman chips and a small soda FREE! Can’t be that deal with a stick, not even a bat, eh? Please note: this offer is only good for games Sunday thru Wednesday. Find all the details on the deal here and check out Freedom’s upcoming games here. 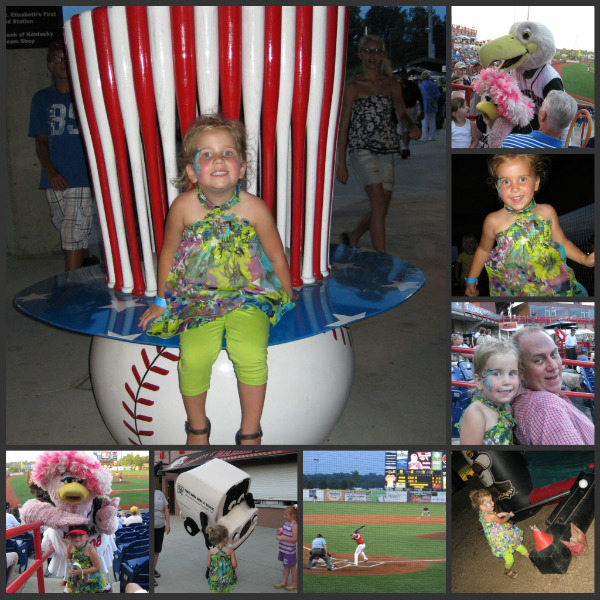 So go visit Belle, Liberty and the newest mascot Wally the Watertower (or as P calls him – the peppermint marshmallow!) 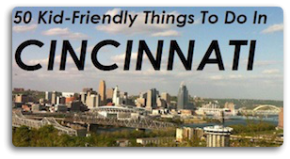 and have great family fun on the cheap!